Austrian Post has announced that a new letter mail product which “offers the option to choose between time-critical and not time-critical items” has been “well received”. The new letter mail product was launched at the start of July. Last month also saw a ground-breaking ceremony for Austria Post’s new parcel centre in Hagenbrunn north of Vienna. The company added that it is “steadily pressing ahead with the expansion of its service offering based on self-service and online solutions to make it increasingly easier and more convenient to send or receive parcels”. 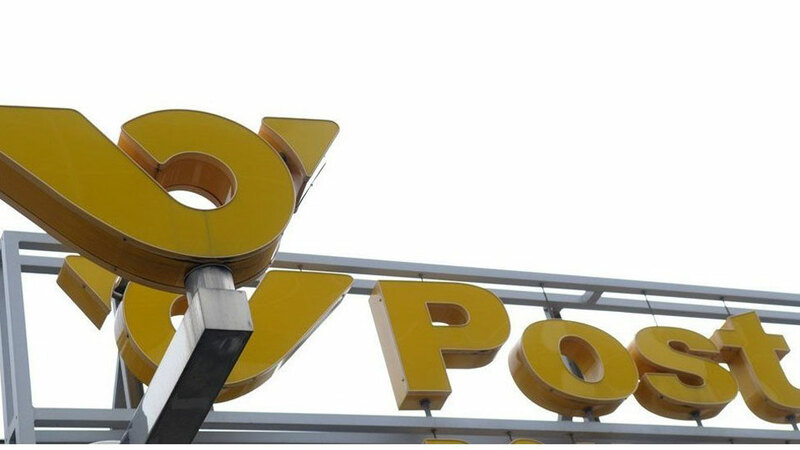 Austrian Post relayed the news on the letter mail product and the parcel centre in a statement issued today (10 August) about its performance for the first half of 2018. Group revenue was up by a modest 0.2%. As one would expect, revenue for the Parcel & Logistics Division was up (by 12.1%), but there was a 3.7% decline in the Mail & Branch Network Division. Commenting on the results, Austrian Post CEO Georg Pölzl said: “We are optimistic that we will be able to continue maintaining our strong position in this highly competitive market thanks to our outstanding delivery quality and a broad offering of individual customer solutions.